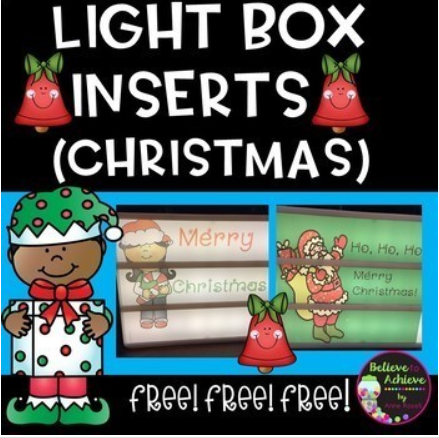 Are you loving the light box craze? Well,here are some Christmas themed inserts to use with the light box! And they are FREE! 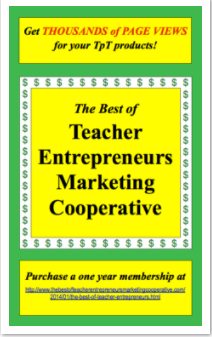 You will need a light box and some transparencies to use this resource! This is such a fun way and easy way to add a little "pop" of color to your classroom!